SPOILERS: (view spoiler)[Then the end where Nanami wishes that Koito doesn’t fall in love with her? (hide spoiler)] This could go so badly or it could end up being so so so sweet. Why don’t I have faith in this? 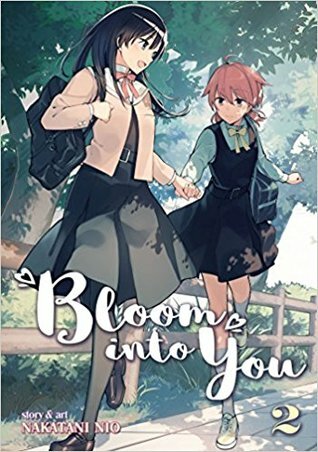 Sign into Goodreads to see if any of your friends have read Bloom into You, Vol. 2.